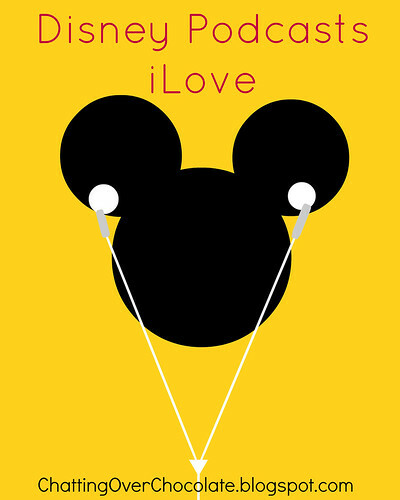 Disney podcasts are perfect for a dose of Disney! They're a great source of entertainment, information, and magic! Here are a few of my faves . . .
1. WDW Today covers everything from Disney tips and news, to fun hypothetical topics like surviving a zombie apocalypse in Walt Disney World. These guys know their stuff! They also regularly have guests such as Annette Owens of Mouse Fan Travel, and AJ Wolfe of The Disney Food Blog. If you're a Disney fan (that's ALL of you, right?! ;)), you MUST give this a listen ASAP ... finish reading this post first though, of course. 2. WDW Radio was voted Best Travel Podcast in 2006, 2007, 2008, 2009, 2010, 2011, 2012 (Podcast Awards, The People's Choice), which speaks to it's excellence! Lou Mongello's passion for all things Disney shines through each episode as he shares news, reviews, trivia, history and interviews incredible guests, like Disney imagineers, and legends such as Julie Andrews! 3. 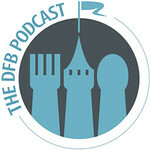 The DFB Podcast is hosted by AJ Wolfe of The Disney Food Blog (One of my FAVORITE blogs! I mean DISNEY + FOOD, c'mon, it doesn't get much better than that! 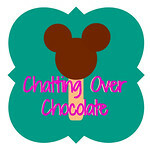 :)) On this podcast you'll hear about food and dining in the Disney parks and resorts, and on their cruise ships. 4. WEDWay Radio & WEDWay NOW. Hosts Matt and Nate Parrish started WEDWay Radio podcast because they didn't feel there were enough resources out there on Disney theme park history. If you've got pixie dust in your blood and love learning about Disney history, you'll enjoy their WEDWay Radio. If you're more interested in breaking news they have another podcast perfect for you, WEDWay Radio NOW! Whether you're planning a Disney trip, or homesick for your favorite vacation destination (I'm currently BOTH), these podcasts will entertain you, and even seasoned Disney travelers will learn something new along the way! 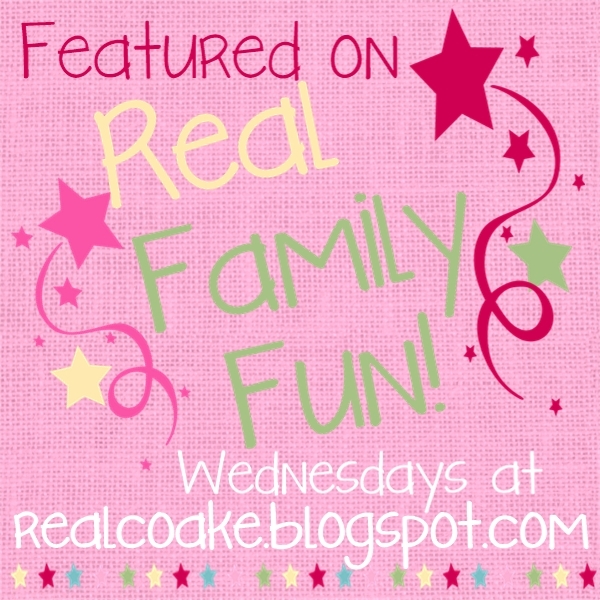 I love how connected you are and have all these fun things to keep Disney in the house :). How neat! I had no idea there were Disney podcasts. Thanks for sharing. Thank you so much for sharing this! We just made reservations for our first trip for November and I am trying to gather up as much info to help me plan as possible.